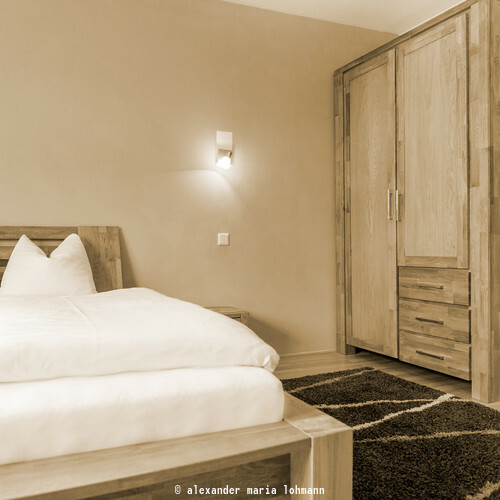 The city of Salzburg is so close and the Salzkammergut region is not far at all: when you stay at the Gasthof Am Riedl you can look forward to so many different experiences on your holiday in Salzburg! Hot summer days mean enjoying the refreshing water in the Salzkammergut lakes, and winter holidays are excellent for conquering the slopes with the Nockstein ski lifts or attending a concert in the city of Salzburg. And even if you don't plan on staying overnight, you can still stop by our restaurant for a bite to eat! 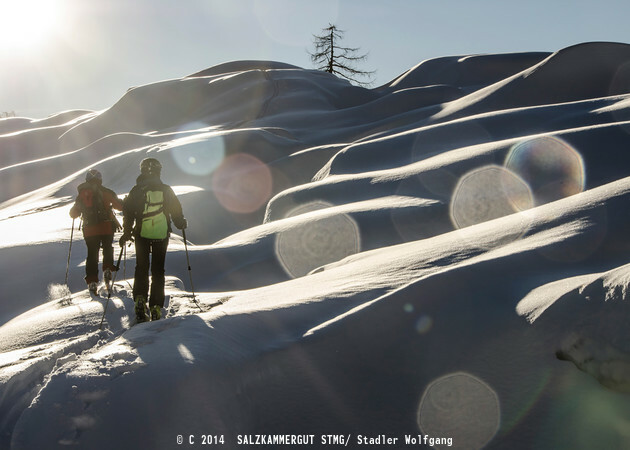 The legendary Salzburgring is just a two-minute drive from the Hotel Gasthof Am Riedl. Visit their exciting events such as the Histo Cup and Skate the Ring, or take your own car for a spin on the racetrack. Excursions are the perfect way to spend your holiday in the Salzkammergut region. 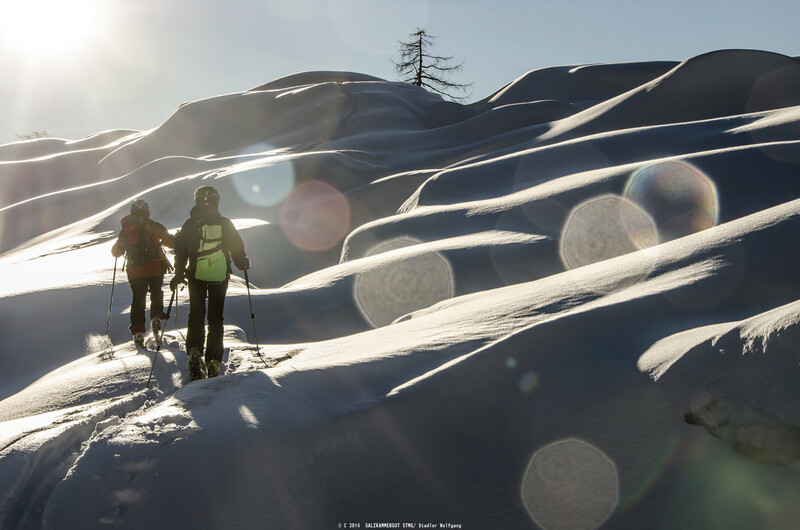 Head to the nearby lakes in summer, hit the ski slopes in winter or visit a museum in the Salzkammergut on rainy days: try a new activity every day. This is the best way to get to know our area! We welcome daytrippers who are not overnight guests of our hotel to stop by our restaurant for a meal. 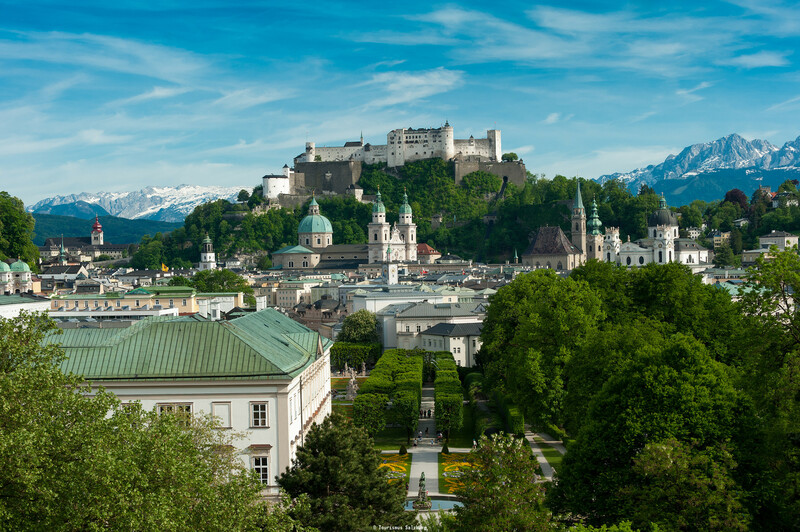 Just a short drive from the hotel is where you will find the city of Salzburg with its cultural highlights, historical squares and numerous attractions. 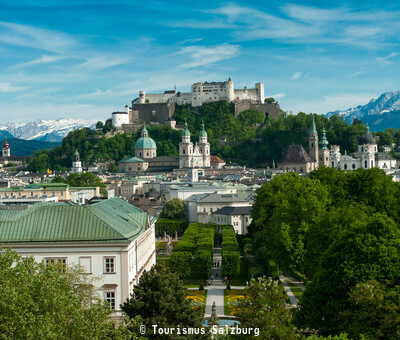 Walk along the Mönchsberg hill to the Hohensalzburg Fortress, feel like a kid again in the Toy Museum or stroll along the world-famous Getreidegasse and do some window shopping. Holidays at the Riedlwirt are an experience in all four seasons! Hiking trails, cycling paths, lakes, via ferratas and golf courses offer nature fans many things to do on their summer holidays. In winter you can go downhill or cross-country skiing to your heart's content or even take a speedy downhill ride on a snowtube. 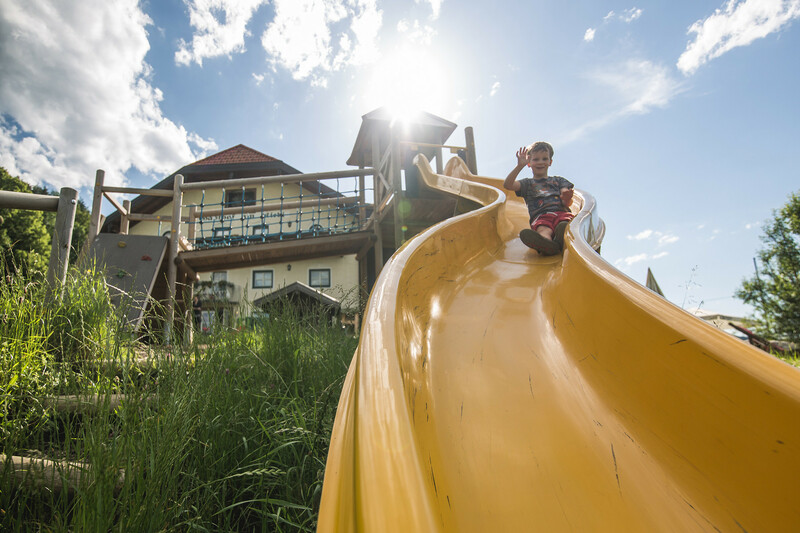 It doesn't matter whether you travel with your family, with friends or with your partner: send us your non-binding enquiry and start looking forward to your holiday in Austria!